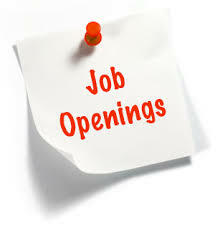 We are searching for a live-in Housekeeper/babysitter /Driver and Cook with Home Nurse. Who can look after our children before and after school. You will have a lot of free time during the day school hours and Sundays.